Today while we enjoy our public holiday, we must be in tune with the origins of this day March 21st- a day impacted by the painful and traumatic loss of life captured in the title “Sharpeville Massacre 1960”. Today we live in a democracy where people can move freely without the dehumanising process of being regulated by a pass book or as it was known back then ‘dompass’-meaning stupid pass. •what is modern day dompass? •what access is denied to people and upon what bias? •who are the gate keepers regulating the dompass and who is trying to get in? •am I gate keeping or am dompass burning. I still see the dompass when people have to ask for access to what is their human right! The right to quality education, the right to work, the right to eat, the right to shelter, the right to speak, the right to disagree etc. 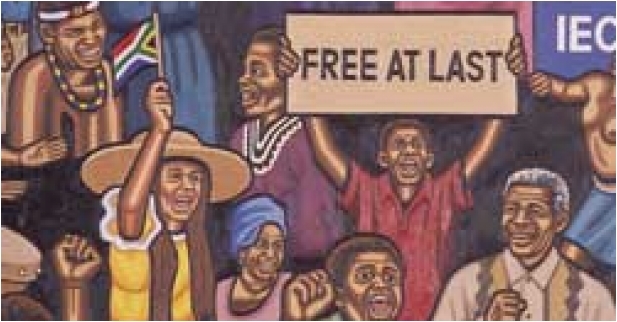 We have walked a long road to Freedom as a nation, but the journey is far from over and the quality of the Freedom is still riddled and gated with modern day dompass injustices. May ours hearts and pursuit of justice, equality and human rights continue to beat in our every breath that we take and every step that we make, remembering that our human rights are resting on the shoulders of people who were had to fight and die for us to acquire our right to humanity. 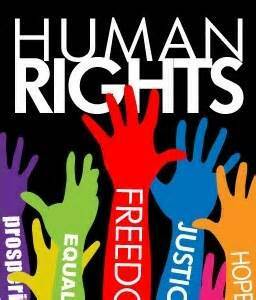 A blessed human rights day!